'Bockers To Be: All-Stars today ... Knicks tomorrow? 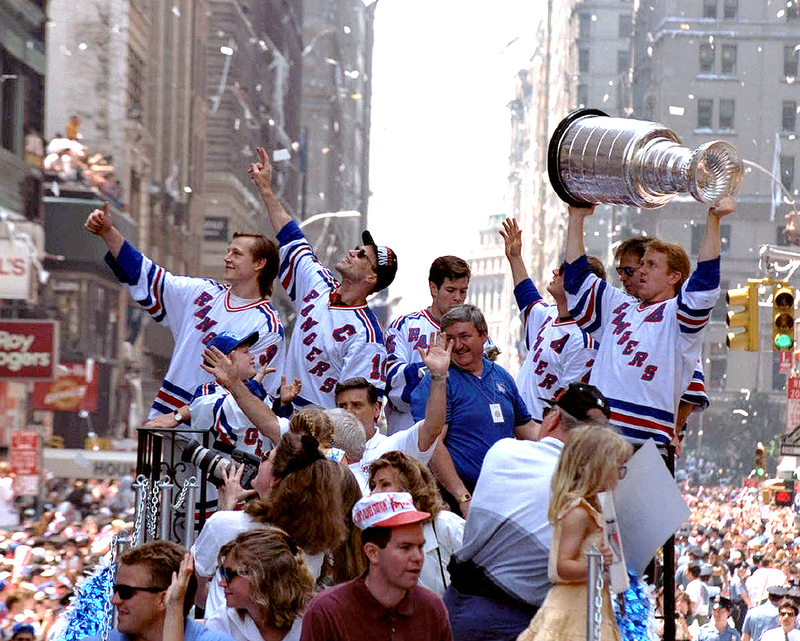 During the spring of 1994, the New York Rangers finally broke their epic 54-year Stanley Cup drought. Come along and relive the ride.